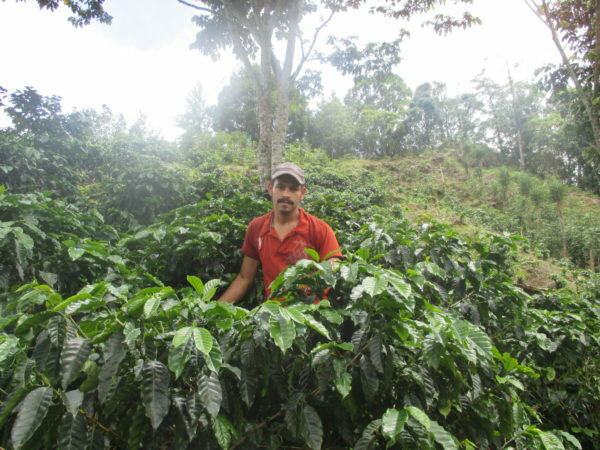 Jose Henry Mejia Estevez is a member of small producer organization COCAFCAL (Coffee Cooperative Limited Capucas) in the Copan region, Honduras. His farm, Finca Los Lesquines, produces mainly caturra and catuai on 42ha at 1,504 meters. The Honduras Capucas Jose Mejia is washed and dried in solar dryers at the Café Capucas mill. Café Capucas has facilities for producers to process their coffee, whether natural or washed, patio or solar dried, under the care of highly qualified people in the field which guarantees both the producer and the consumer that the coffee is of the highest quality. Café Capucas cares about the livelihood of its members, the quality of coffee, and quality of the land. 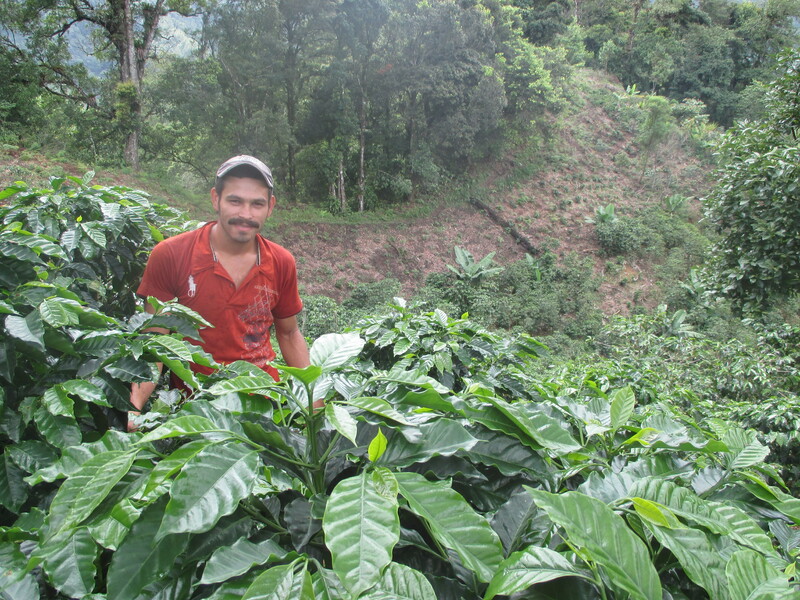 COCAFCAL was founded by coffee producer Omar Rodriguez in 1999, and now has more than 700 members. COCAFCAL promotes sustainable development of the local economy in the southern region of Copan, Honduras. It helps develop the financial, technical, production and marketing services in the framework of cooperatives. It is a joint effort trying to reduce poverty and improve the quality of life in rural communities in western Honduras. Cupping notes: Well balanced with notes of dark chocolate, peanut butter, raisin, fig and apricot.